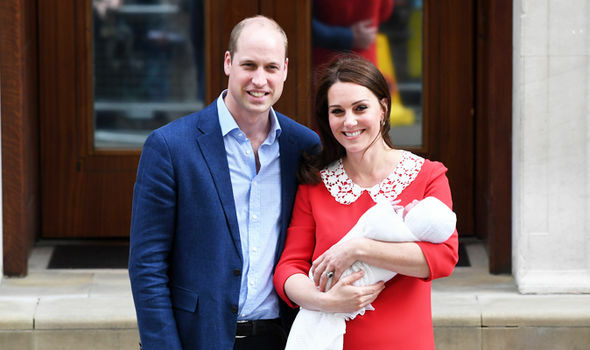 KATE MIDDLETON and Prince William are set to offer a vital compromise on the day of Prince Louis’ christening that will be a “private affair” overall, a leading Royal expert has claimed. James Brookes declared the Duke and Duchess of Cambridge are “well aware” of the interest in their family and will offer a “compromise” on the day by providing pictures of the highly anticipated event but will also seek a balance of privacy. 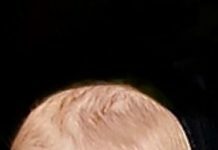 He exclusively told Express.co.uk: “Judging by the previous christenings, and the importance of the day for the family, Louis’ christening will be a private affair, perhaps no surprise there. “The Cambridges are well aware of the media spotlight on and interest in their family – we saw that with the recent photos of Prince George and Princess Charlotte playing at the polo match. 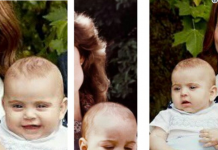 “We’ll no doubt have the official christening photos, as we did with Prince George and Princess Charlotte. 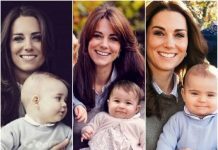 “These photos, and the images of the family arriving, will be seen as a compromise by the Cambridges. Mr Brookes added the couple could choose Sandringham to host the christening of their third child. 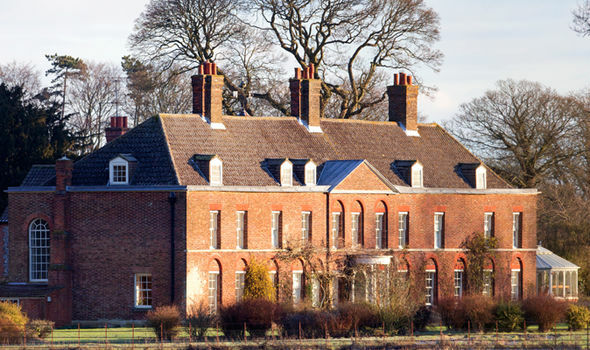 He explained the Duke and Duchess’ close residence in Anmer Hall makes the estate a logical choice. The Royal commentator went on: “I would imagine they’ll be taken in a similar setting, either in Clarence House if the Cambridges choose St James’s Palace or at Sandringham House, if they opt for St Mary Magdalene Church. 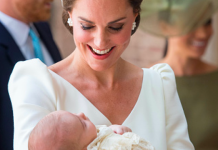 Princess Charlotte was christened in front of the Royal Family at St Mary Magdalene Church while Prince George had his ceremony at St James’s Palace. Prince Louis is expected to be christened in the next few months in the same way Princess Charlotte and Prince George were. Mr Brookes declared the youngest child of the Duke and Duchess of Cambridge will most likely wear a replica of the gown originally made for Queen Victoria’s oldest daughter on the day. Prince George and Princess Charlotte wore the gown during their Royal christening. 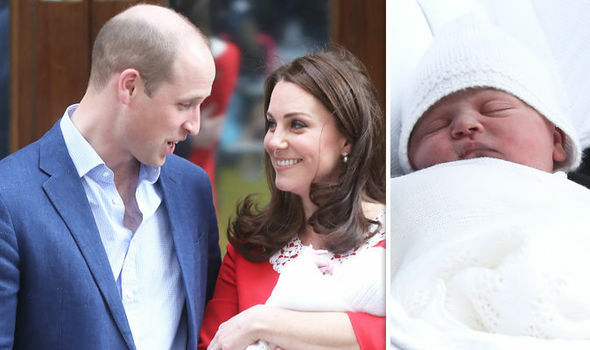 In the same manner as his older brother and sister, Prince Louis was seen after his birth but is not expected to be seen again until the ceremony.